Parking is free in our private lot and free on the street after 6pm and on Sundays and Holidays. Bus #9 stops next to our restaurant. Private Parties can book our lower level dining room with up to 16 people, our main dining room for up to 50 people or the entire house! A private area in our main dining room seats up to 12 people. Everything inbetween is always welcome! La Brezza, meaning ocean breeze, is considered to be one of Calgary's finest Italian restaurants. 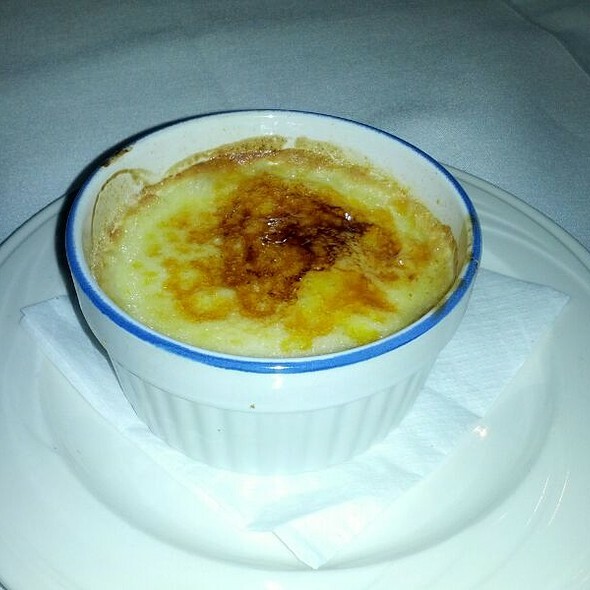 Opened in 1987 and still in its original location - once the owners house, La Brezza continues to offer an elegantly simple Italian cuisine, emphasizing traditional home-cooked goodness. You can enjoy a satisfying lunch and dinner menu with daily specials. 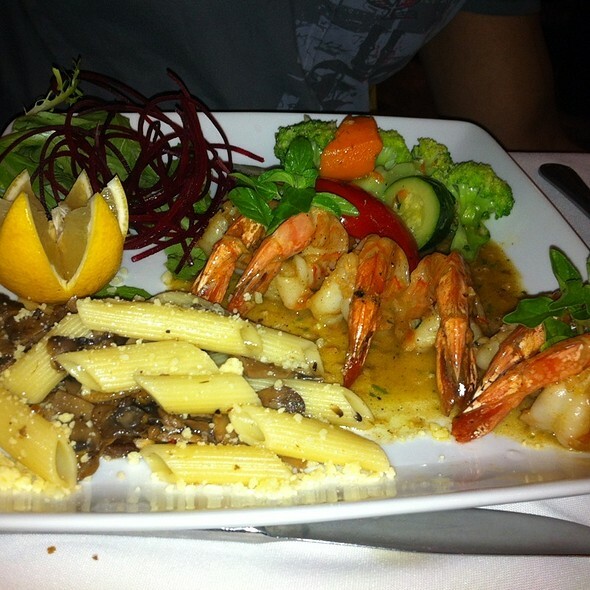 We pride ourselves in offering great food, great service, and a warm, relaxed atmosphere. See you soon! We had some great recommendations on our food. Service was excellent, food was amazing! We sat in the alcove which seats 6-8 people and it was the perfect spot for our birthday dinner. Highly recommend La Brezza. Been coming for years - still my favorite little Italian restaurant. I've lately had to change my diet to totally plant-based, and there are good and very flavorful options at La Brezza. I highly recommend this gem. Excellent sauce on the pasta with prawns! Mushroom appi was very tasty. Plain green salad was dressed well but the ends of the romaine were brown. Overall excellent meal and service! Everything is consistently amazing, love in everything they do! Quaint and cozyand authentic Italian in Bridgeland. Service was terrific Food was good - especially the pasta. Veal a little tough. Excellent place for authentic Italian food. We had mussels to start. it was the best tomato sauce we've ever had. 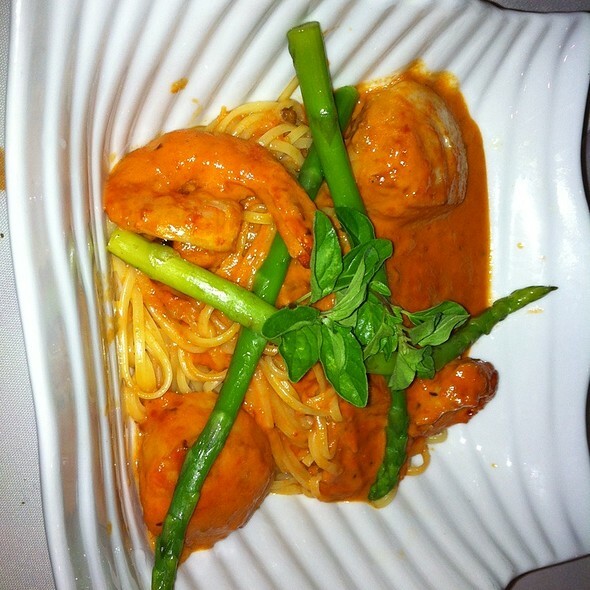 Wife had the Pescatore, prawns were huge and perfectly cooked. The spaghetti it comes with was light, buttery and delicious. I had the Carbonara, the sauce was light and the pasta was perfectly cooked. The pancetta and cheese gave the dish a nice salty and savory kick to it. The service and ambience was top notch. They give great service and are excellent with recommendations and pairings for wine. The ambience was dimly lit and private with very low noise level. The place was busy but not crowded or loud. It was warm and inviting. 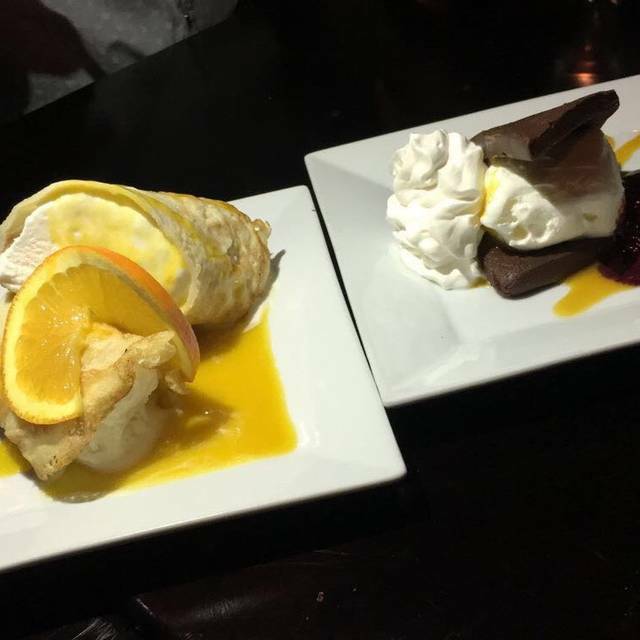 Lastly, the dessert and prices were spot on. The Tiramisu was fluffy, airy and potion size was great for sharing. My only criticism would be to add more coffee liqueur to the dessert. And the prices for each dish is spot on. The taste and potion size was worth every penny without being too expensive. We will definitely be back. Our server was excellent. The food was tasty but very expensive and small dishes - too many other places to choose from to spend so much here. Excellent service, great food. A bit pricey but would go back on special occasions. Always an excellent dining experience at La Brezza. Food is delicious, fresh, local and exceptional. Staff is attentive and so lovely to talk with between courses. If you haven't been yet, give yourself a treat and do it! Filomena is a gracious and lovely host. Angela’s cooking is second to none. The calamari is the best in yyc!!! 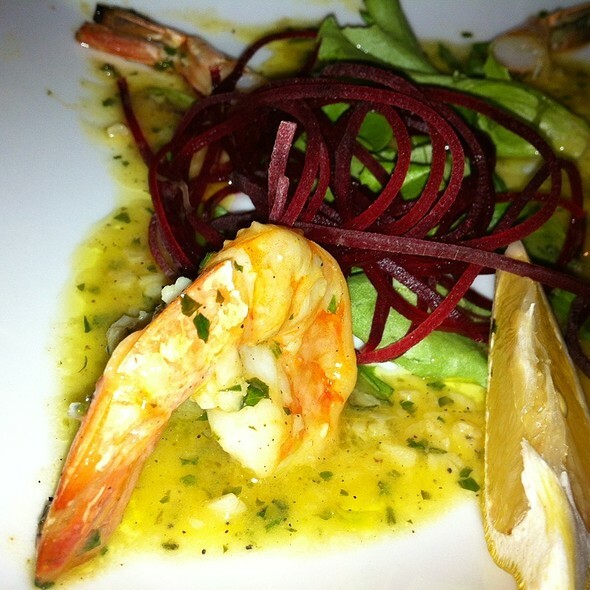 This was our first visit to La Brezza and we were pleasantly surprised. 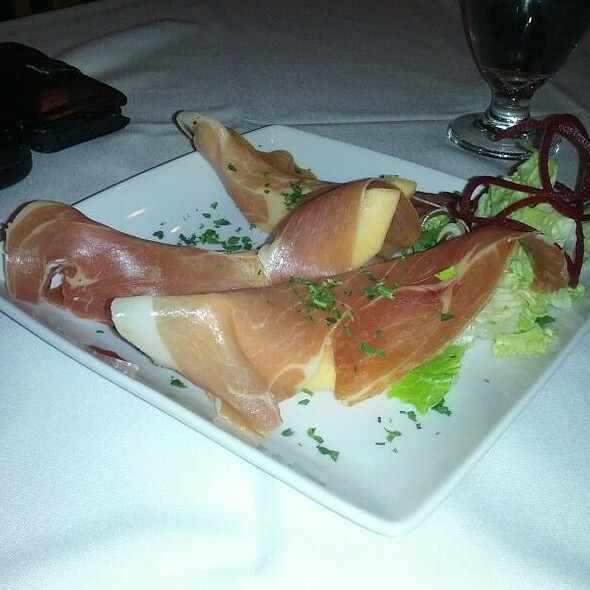 The food was outstanding and the service was excellent. Was a tad higher priced but worth the extra~ Sitting at the front was a cool when the door opened and was a little tight around the tables. Will definitely go back and also book a group for special occasions. Thank you La Brezza! They have the best Caesar salad, but a little pricy. Took my daughter and her boyfriend for dinner. Food was excellent, the server was perfect. Will be back soon. Hadn't been there in a few years but it didn't disappoint! Food was great! LaBrezza is one of the best Italian restaurants I know of. A family business who cares and tends for each person as if they were visiting their home. The food tasted absolutely delicious! I would recommend this family owned restaurant for any special occasion! A real gem, had a great lasagna and enjoyed speaking with the owner and one of the staff. I will try to return since its such a nice place with great food and fantastic people running everything. Food and service was great. Will definitely be back. Best calamari in the city! Great meal, outstanding service. Thank you so much. Food was good cause it always is here. Just felt really rushed to get out. When I go fine dining please don’t rush me. We had our mains within 40 minutes of getting there. Had I known when we ordered our mains that they would be out within 15 minutes I would have delayed things. Our server should have been a little more in tune. As well, we were celebrating our daughters 21st birthday and we told our guy it was a special night and all and absolutely nothing. Could care less. Lots of restaurant options in Calgary and not sure I’ll come back anytime soon. 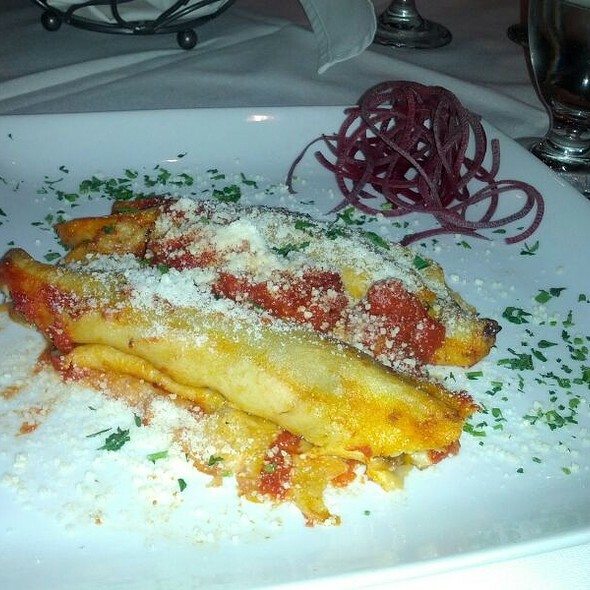 Great Italian fare! They have the best sauces in the city. Don’t miss the calamari! Great pasta selection, and excellent menu, beef, lamb, chicken and fish. All delicious!!!! Food was cold, portions were small and quality for a restaurant that has been around for this many years was beey disappointing. There were four people in our party and we all chose a different item. All of the meals were excellent, well presented and tasted great. I had a veal dish and it was exceptional. 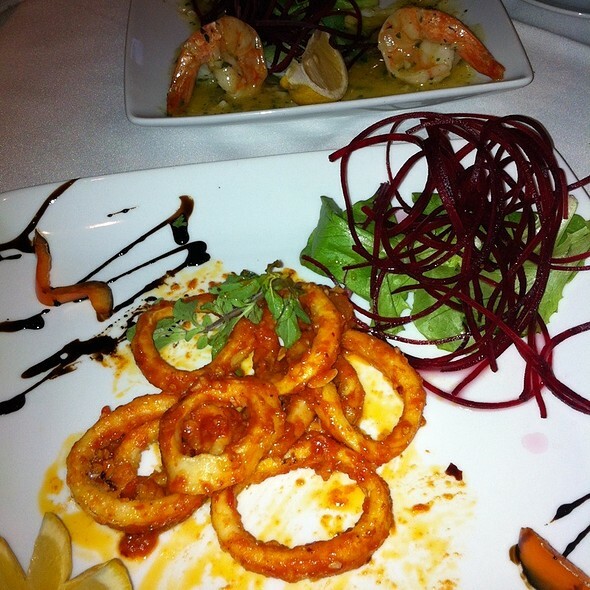 We highly recommend the calamari appetizer. 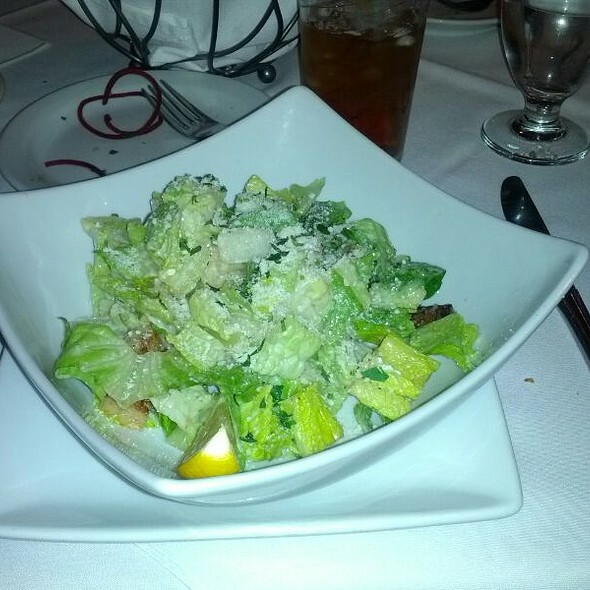 Food was over priced for the calamari and the Caesar salad. The stuffed chicken that was the special that night was just ok as well. The server was quite unpleasant and rude. Almost asked if he was having a bad day or if he just had a bad attitude overall. Would rather go to Mercato or even Cibo for better quality food and better service. Food was very tasty, cocktails were good. Ambiance lovely. Service great! Overpriced. Veal special $38. Two small pieces of veal (4-5oz), 1/2 cup spagetti and 1/2 cup veggies. Very small portions. Cappuccino was 4 oz..$6. Tiramisu 2"x 2.5" piece $10. Great spot with quality food and service. I will be back! Wonderful experience. Quiet, cozy, perfect for a classy dinner date night. The food was delicious as was the waiter’s suggested wine pairing. I thoroughly enjoyed it. This is our go to place! The food is very Italian but not in the heavy sense. We were celebrating friendships that evening and the staff were great! Marco was outstanding, the food delicious and a very nice establishment. We will be definitely returning for more! Try the calamari, you won't be disappointed.